Maimeri Lak og Fixativ til acrylmaleri. 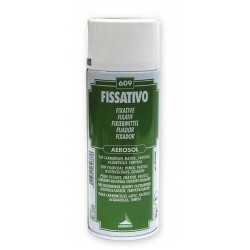 Satin Varnish Spray 400 ml. Mat Varnish Spray 400 ml. Gloss Varnish Spray 400 ml. 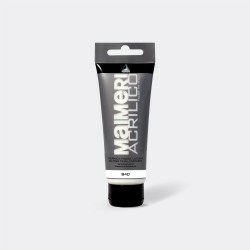 Maimeri Gloss Picture Varnish 75 ml. 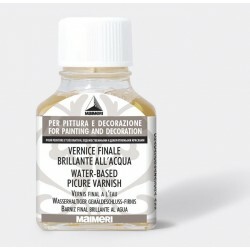 Maimeri Acrilico Gloss Final Varnish 200 ml. 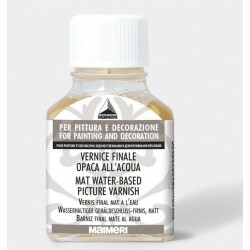 Maimeri Matt Picture Varnish 75 ml.